We understand the need for the continued evolution of rural Britain – and we are passionate about it. 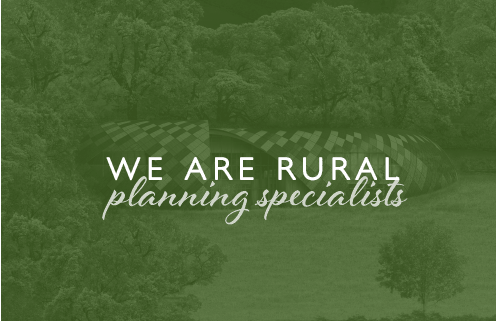 We are a wholly independent, specialist consultancy working with clients all over the UK who want to maximise the potential of rural land or assets. Our team is diverse, but we all share a love for the countryside and a deeply held desire to work in it and make a difference. Exclusively rural, we are the only UK-based professional services company focused entirely on delivering responsible and sustainable rural development and diversification. No other company in the UK holds the same level of operational rural business data and understands rural diversification, clients’ wider rural assets, management structures and strategic planning requirements. We don’t buy, sell or manage property – we just give advice. 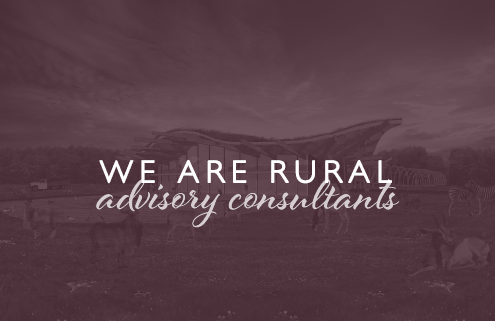 Our advisory team, consisting of experienced and expert property professionals, business consultants (MBAs), analysts and researchers has over 100 years of combined collective experience in understanding what does and does not work in the rural environment. As one of the most experienced planning teams in the UK, including senior, ex-local authority planning officers and commercial planning specialists. Their combined experience and knowledge of rural issues and the sensitivities within these areas provides our clients with the essential support they need, on all aspects of the development process, to achieve their aspirations. 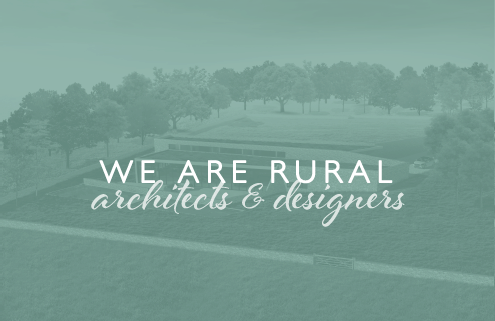 At Rural Solutions we have a dedicated architecture team. A key component in delivering successful projects, their creativity brings projects to life. With their understanding of design in the rural environment they specialise in creating innovative, yet viable, options for the large array of solutions we can propose.